Greetings players! 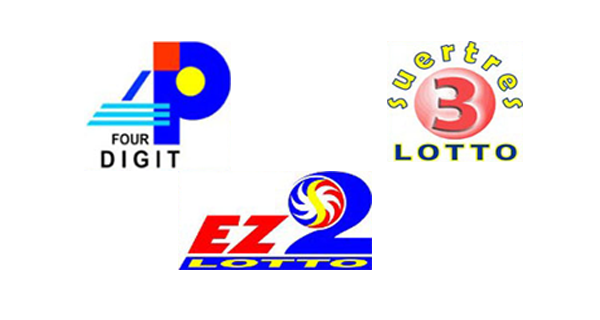 These are the PCSO lotto results (4Digit, EZ2 and Suertres winning numbers) for today, July 25, 2018 (Wednesday). Thank for dropping by. Take care my friend!